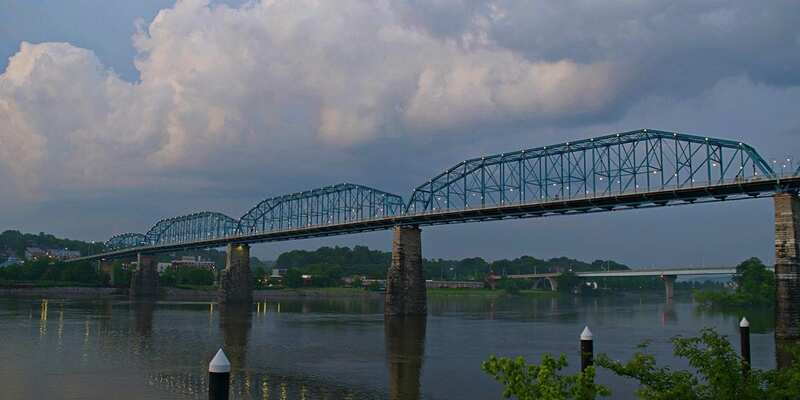 In May 2017, we launched a promotional marketing campaign for Chattanooga, Tennessee via our website and social channels. We created six interlocking, evergreen articles that are ranking on the first one to three pages of Google for their respective keywords. 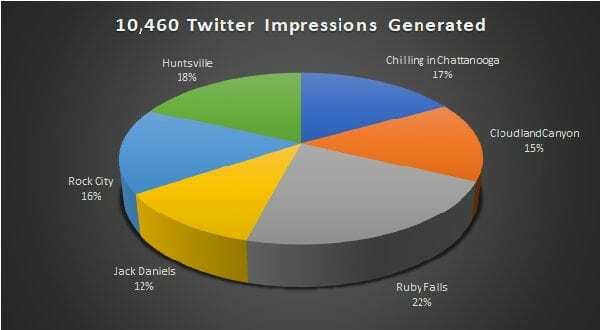 Between our web pages and associated social media promotion, we have reached over 60,000 people with our Chattanooga campaign so far. The detailed statistics and approach are described below. 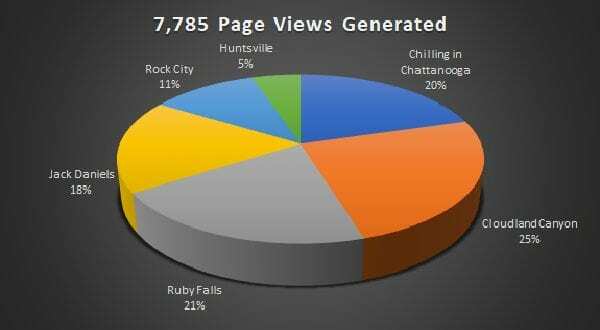 We have recently re-optimized our keywords for our overview Chattanooga article and we expect to rank higher for this post soon. 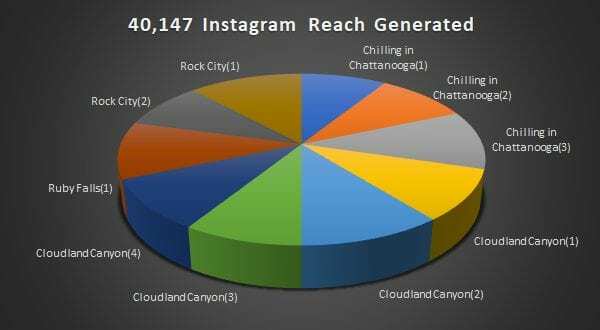 The Chattanooga campaign is our preferred business model since it creates the highest values to brands and destinations by combining social media marketing with evergreen high-SEO posts. Coleman Concierge is actively seeking new campaigns and partnerships to reach our core demographic of active, professional adult travellers. 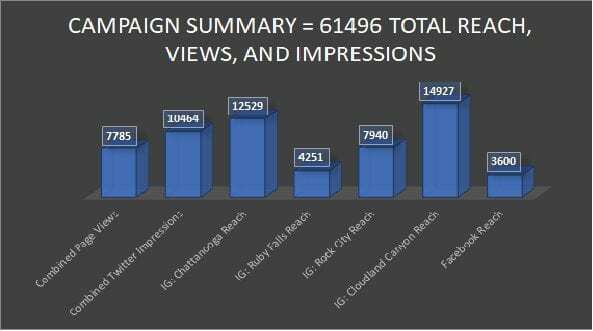 If your brand or destination is a good fit for our niche, branding, and clientele, please contact us for more information.